I was so excited to participate in the first ever Great Food Blogger Cookie Swap, hosted by Love and Olive Oil and The Little Kitchen. It was fairly simple, I made and sent a dozen cookies to three participants and three other food bloggers sent a dozen to me! Pretty easy, once I was finally able to decide on which cookies to send!! 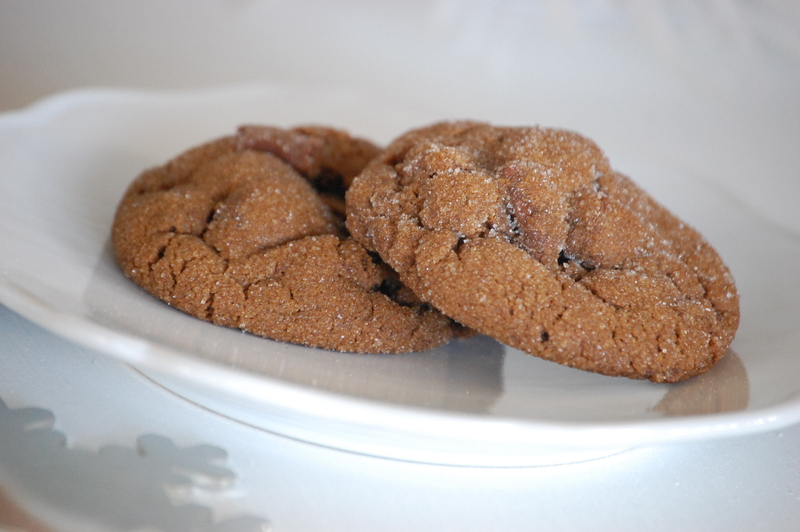 Convinced by Sir Wes, I picked his favorite, Martha Stewart’s Chewy Chocolate Ginger Cookie, these little guys have a lot of punch and are delicious! 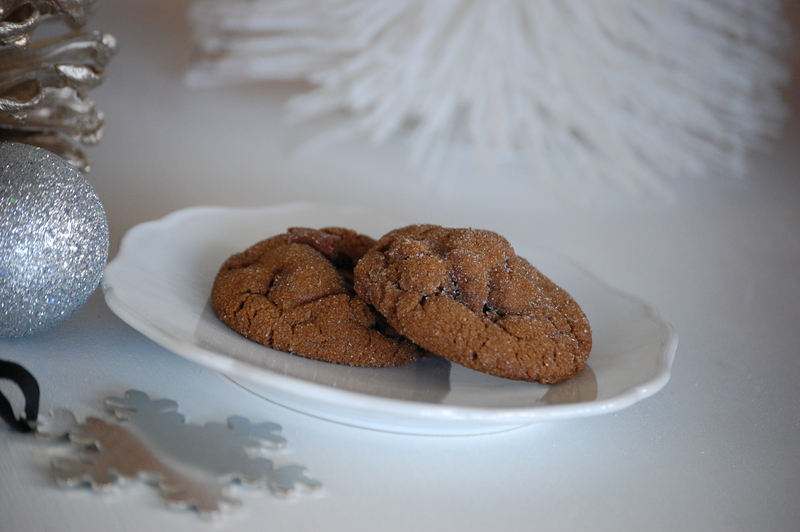 The kick in these cookies warm you up! They don’t last long in our house!! If you prefer a lighter ginger flavor, you can cut the fresh ginger by half! 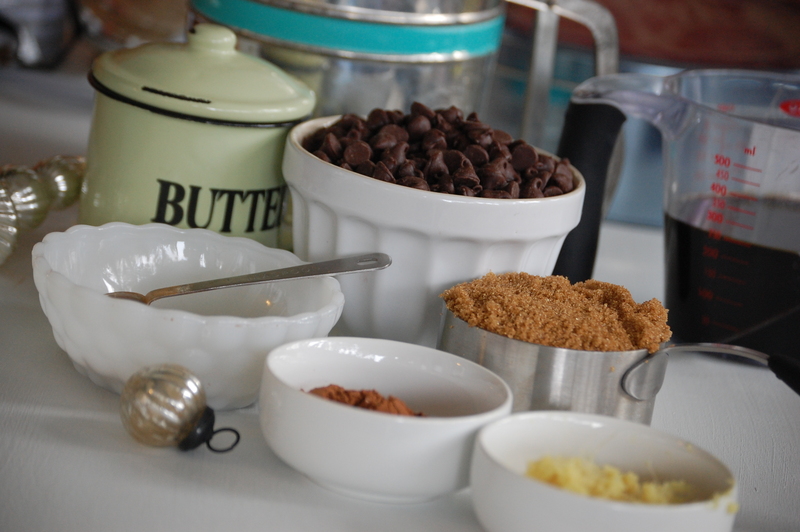 Chocolate Ginger Cookies Mise En Place! 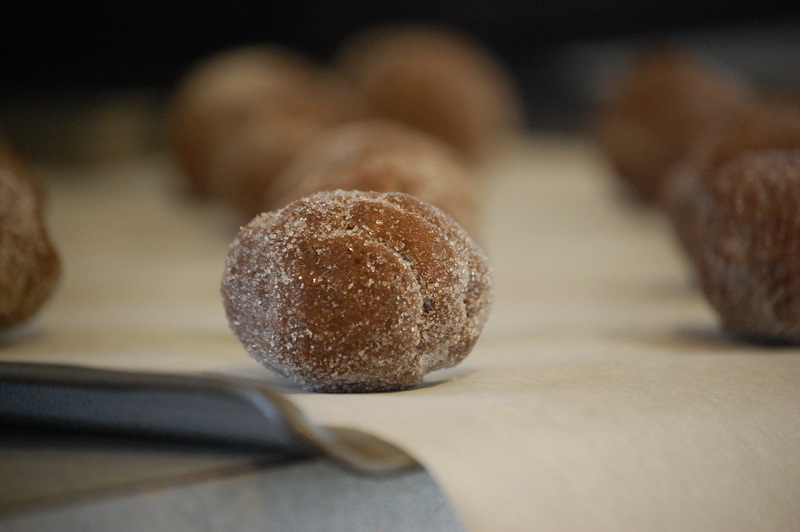 Little Balls of Dough, dropped in sugar before baking. Warm and Decadent! Packed with Punch! 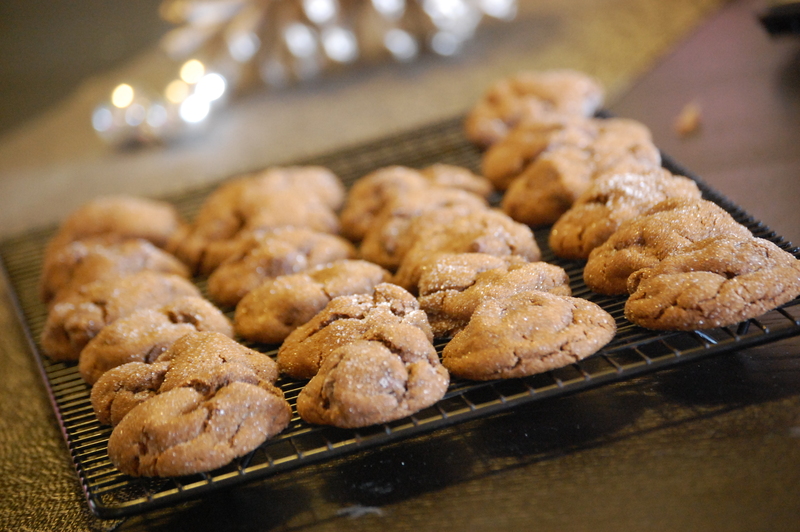 We look forward to these cookies all year! Sir Wes says these cookies "Have moves like Jagger!" To ship cookies, check out this link, which offers great tips to keep your little gems safe and sound. I packed up my cookies with plenty of cushion, using tissue paper and filler from the paper shredder. Ready to be shipped across the country! Many thanks to Lindsay and Julie, the hosts of The Great Food Blogger Cookie Swap, who spent many hours orchestrating food bloggers across the world!!! 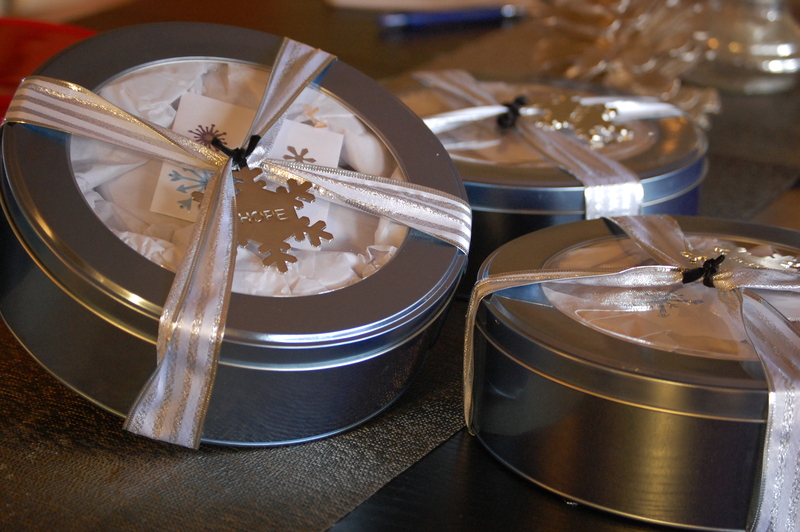 I hope Also, the cookies I received from Kate, Eleana and Mackenzie were sinfully delicious, just amazing!! If you would like to partipate next year in the swap, sign up for notifications here! Let the 12 Days of Christmas Cookies begin!!! !